The tech giant said its new initiatives will provide information on who is buying election ads on its platforms and how much money is spent on them. 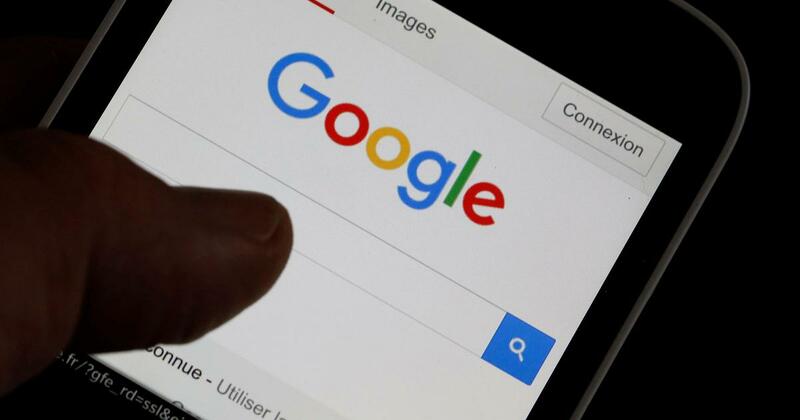 Google on Tuesday announced that it is launching India-specific initiatives to bring transparency in online political advertisements ahead of the Lok Sabha elections, PTI reported. 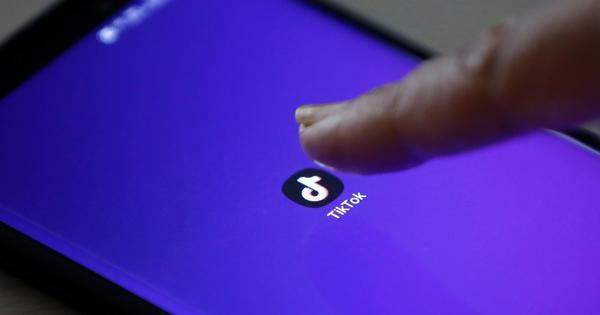 The company said it will make information on election ads public. The Political Advertising Transparency Report and Political Ads Library will be live in March, the statement said. The new policy for election ads would require advertisers to provide a “pre-certificate” issued by the Election Commission or anyone authorised by the poll panel for every ad they wish to run on the platform, reported NDTV Gadgets. The company said it will begin verifying advertisers from February 14. According to The Economic Times, Google will show a “paid for by” disclosure with the name of the organisation or individual on election ads, using the information provided during the verification process. The company said it will make electoral information from the Election Commission and other authorities easily discoverable on Search. The move comes when social media platforms have faced scrutiny to bring transparency into political ads. Earlier this month, Twitter had announced that it will provide an advertising dashboard that will show expenditures by political parties in India on the platform during the course of the election. In December, Facebook announced that users who want to use the platform for political advertising in India will need to confirm their identity and location and give the platform more details about who is placing the ads.